We know it’s important for you to have access to your medical information when you need it. We make it convenient by providing secure, instant access to your treatment history, including your diagnosis, medications and lab results. One of our partners in the delivery of exceptional community-based care is the US Oncology Network, part of McKesson Specialty Health (MSH). MSH helps make secure access to your health records available in a convenient and easy-to-access online format, 24 hours a day, 7 days a week. Enrolling for online access to your medical information is easy at the clinic. Tell any staff member you want to sign up, and we will get the information we need to ensure the privacy and the security of your medical records. Once a clinic staff member sets you up, you can access your account by visiting https://www.mycareplusonline.com/wvci. If you are already a member, there are a few more steps to complete before you access your account. 1. Visit a Willamette Valley Cancer Institute clinic and sign a waiver form giving us permission to provide you access to your health information via the Internet. 2. Follow the instructions you’ll receive in an email (usually within 48 hours of visiting the clinic) to complete your online account. 3. Keep your password and login information in a safe place. But if you’ve lost it, you can always visit the site and use the “Forgot password” or “Forgot username” links to recover them. 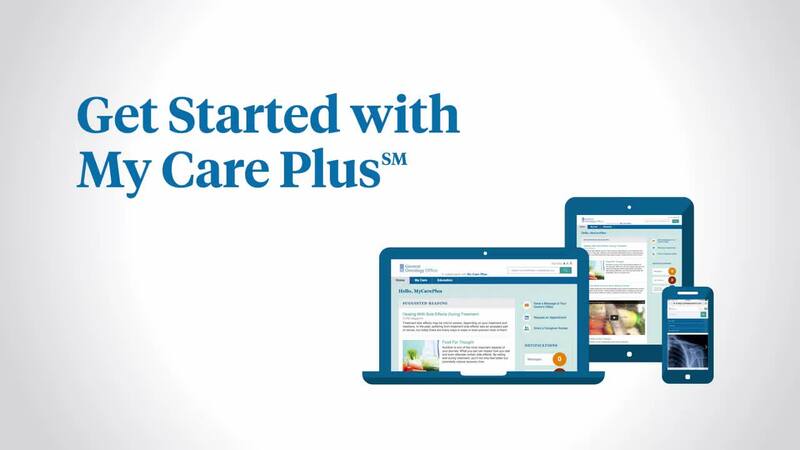 If you have any technical issues or questions regarding the content or accessing of your medical records online, please contact the My Care Plus site administrator by calling 1-855-887-6788. If you have clinical questions or concerns, please contact WVCI.